This is just one photo in an incredibly funny collection of Total frickin' awesomeness from Olan Mills, Sears and other fine portrait studios. The captions are killer. 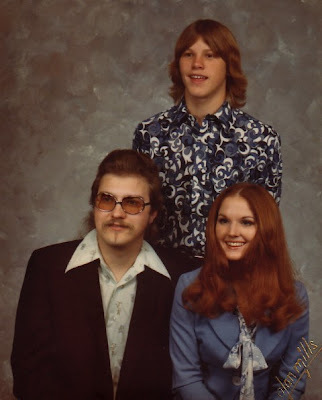 I promise that that this will be the funniest thing you see all day, unless, of course, one of your 1970's family portraits happens to be included in the collection. Thanks to Josephine.